We Clean While You Relax! Open/Close Menu We Clean cars and Pram While You Relax! This car wash design for good interior clean. 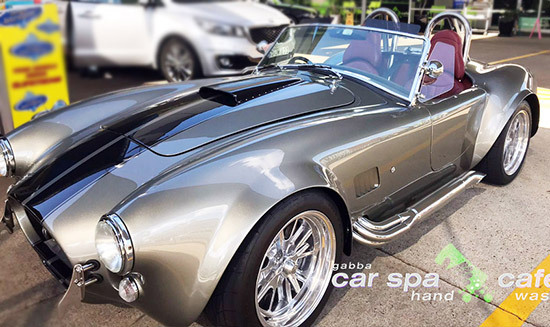 Gabba car spa highly recommend two to three times a year treatment. 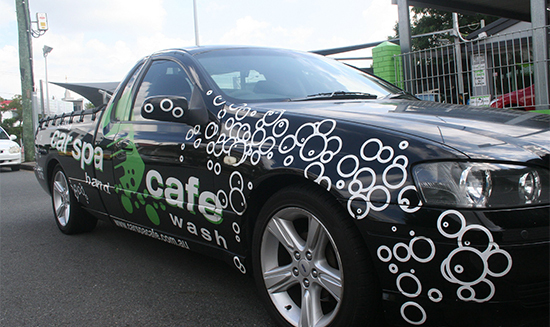 Hand Carwash & Cafe We Clean while you relax! 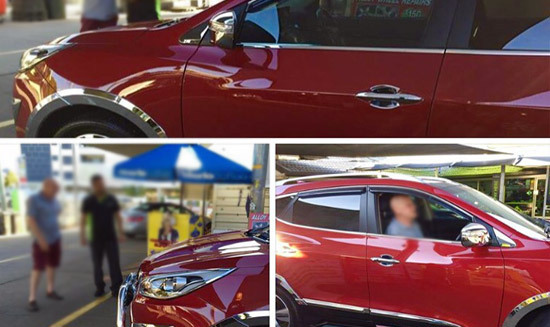 Have you car hand washed/detailed while you enjoy our delicious Grinders Organic Blend Coffee. Not many car wash cafes where you're greeted by name. AND my car looks like new every time. Won't go anywhere else. I will never take my car anywhere else! I had my paint protection, vinyl protection, leather protection, plus wash and polish and detailing on my car and it came back looking better than it did the day I drove it out of the dealership! The Gabba Car Spa team are all so friendly and their attention to detail is the best I have ever seen. Their cafe is actually really great too - great coffee, food and wi-fi. The pricing is exceptional considering the detail the guys here go to. I love this place! Chose a silver supreme spa and waited in the cafe while they clean my car. The result was amazing, the car looks nice and shiny as if it just come out of the showroom. 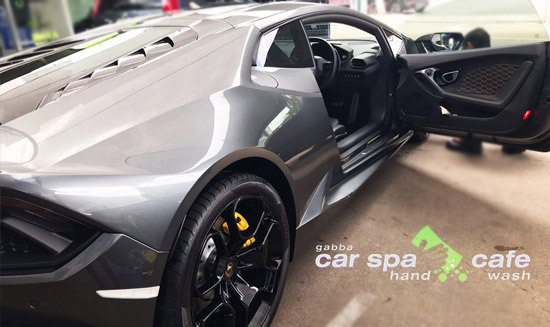 I chose the Luxury Car Spa on the menu which includes full interior detail, outside detail with clay bar and hand wax and I must say I am most impressed. They even removed my door handle scratches at no extra cost. Excellent service. Happy customer and will definitely be going back. Do you know what sets us apart from the competition? 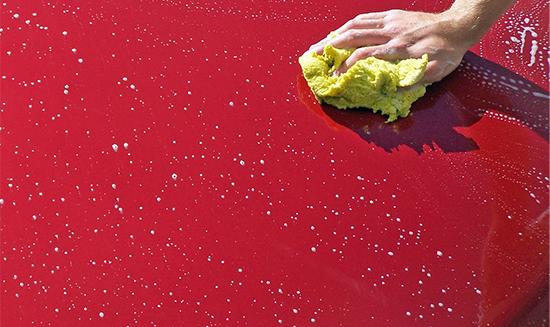 We hand wash every car so you get the best clean possible. 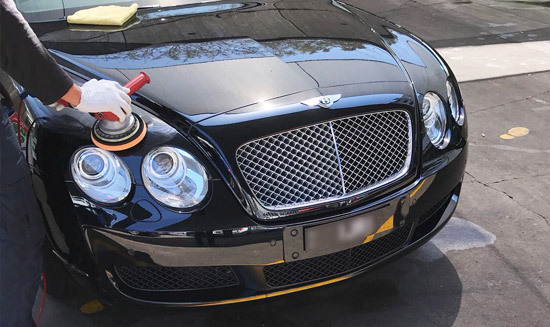 Cleaning your car doesn’t stop with the outside. 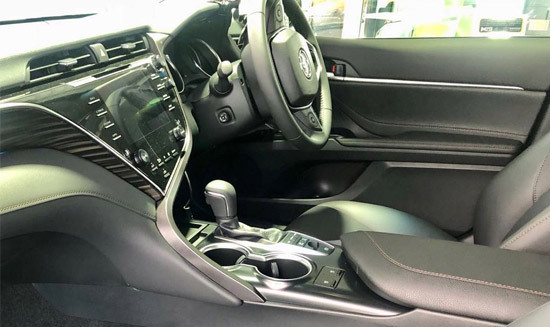 Keep your interior clean to protect the life of your car. Is your car looking a little lifeless? We do full detailing as well! 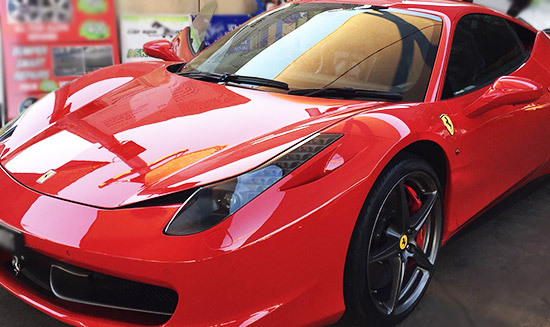 "Very impressive service from the team at Car Spa. 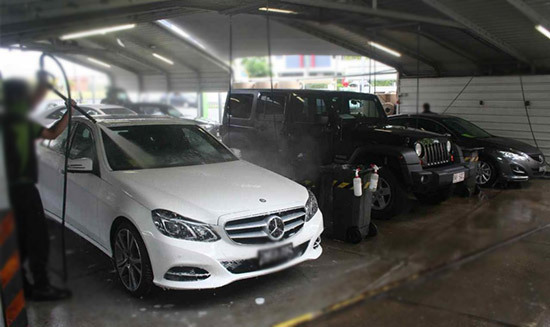 We rely on them to turn our hire vehicles around quickly and because they hand wash, we can be confident our cars are clean." They listen. They perform. They care about the results. Brilliant.